When I first started using make-up, I used my fingers or a cheap sponge to apply it with. No one told me about how amazing it was to use brushes, so I struggled on none the wiser. Until I bought my first brush and it changed my life, haha! Looking back I wish someone had shown me the world of makeup brushes and told me what types are the best, to stop me wasting money on rubbish ones! So I thought I’d put together a list of my favourite brushes so that you can try them for yourself! They are a mixture of brands but they are genuinely what I use whenever I apply make-up! Firstly, I want to talk about eye brushes because personally, I think these are most important to me because eyeshadow is my favourite! My top three eyeshadow brushes are by a company called Zoeva. The 224 is the one I reach for the most. It’s a blending brush but is much thinner and fluffier than any of my others. It blends eyeshadows perfectly, if you apply your shadows with another brush then use this to blend, your eyeshadow game will be next level! I use this everytime I apply eyeshadow without a doubt, it’s the first brush to be dirty after I have given them all a wash haha! 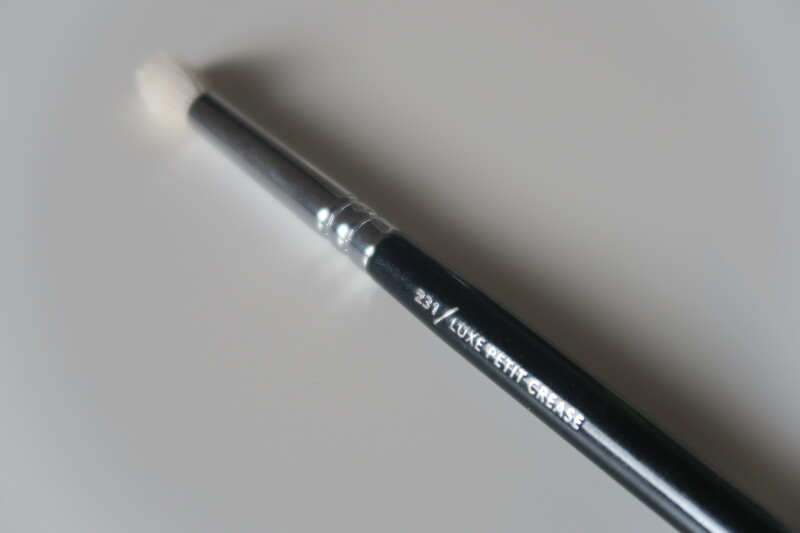 Next is the 227 by Zoeva, this is another blending brush, but is much more dense than the 224. I love this brush for adding colour and blending quickly! If I’m in a rush and just firing make-up on then I would pick up the shadows with this brush and blend it straight into the crease. It blends the colours seamlessly and makes the job quick and easy! The last blending brush I’m going to take about is the 228 which is the one I fell in love with first. I used this non-stop when I first got it. I like to use it to blend off the edges of my eyeshadow but now I also like to use it to apply powdered highlighter. 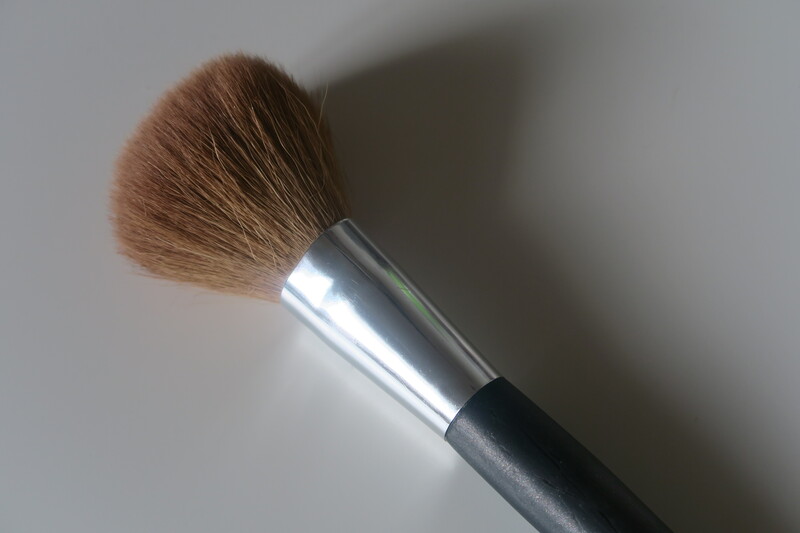 It’s a small but tapered brush so it applies highlight perfectly! 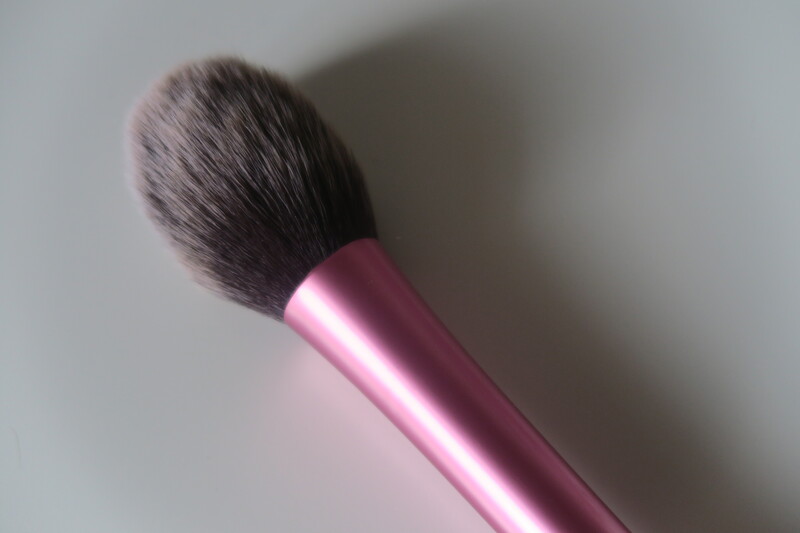 Its so soft too, that’s what I love about Zoeva brushes, they are such great quality for the price! 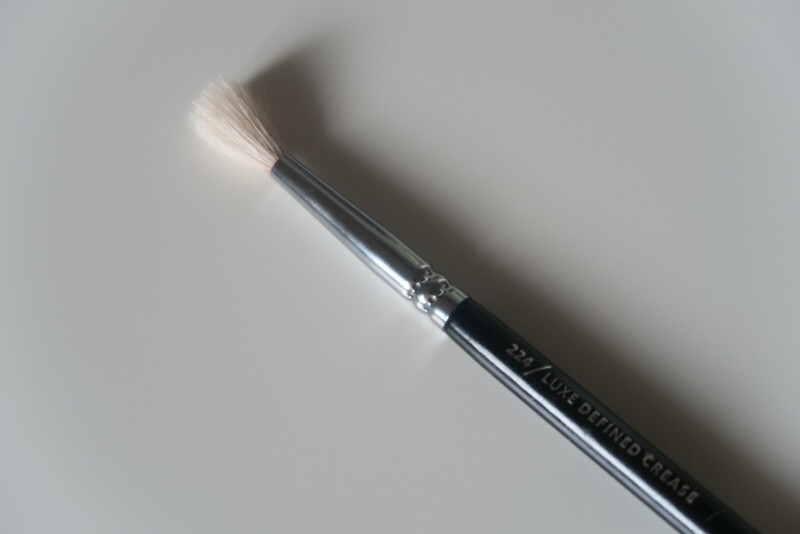 Next is a pencil brush, 231 by Zoeva. This is great for precise placement of shadows into the crease of outer corner of the eye. It helps to define and add colour to the lower lash line too as it is small and fairly sense. 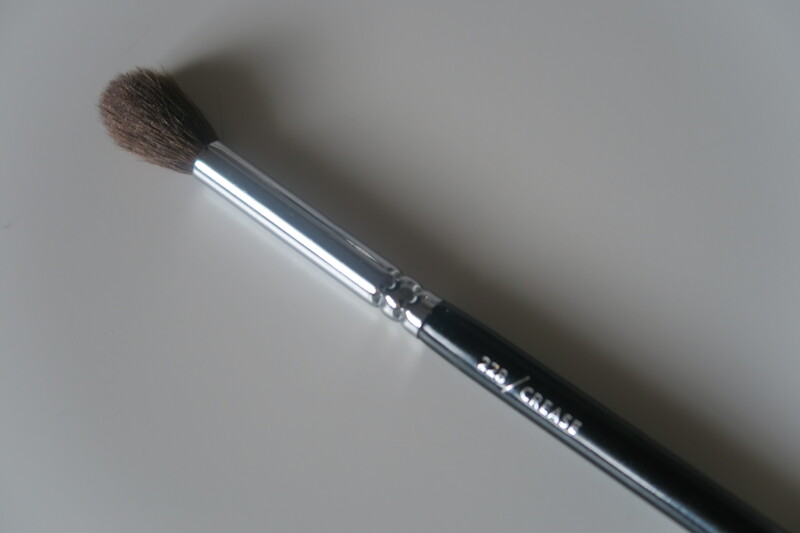 I love this brush and i think everyone should have a brush of this sort if they are into eyeshadow! Then is the 234 which is a basic shader brush, perfect for packing colour onto the lid. This is a staple brush, it’s a must have! You could also use this brush to run colour along the lash line too. For applying eyeshadow bases and sometimes to blend out concealers, I use the 142 by Zoeva. 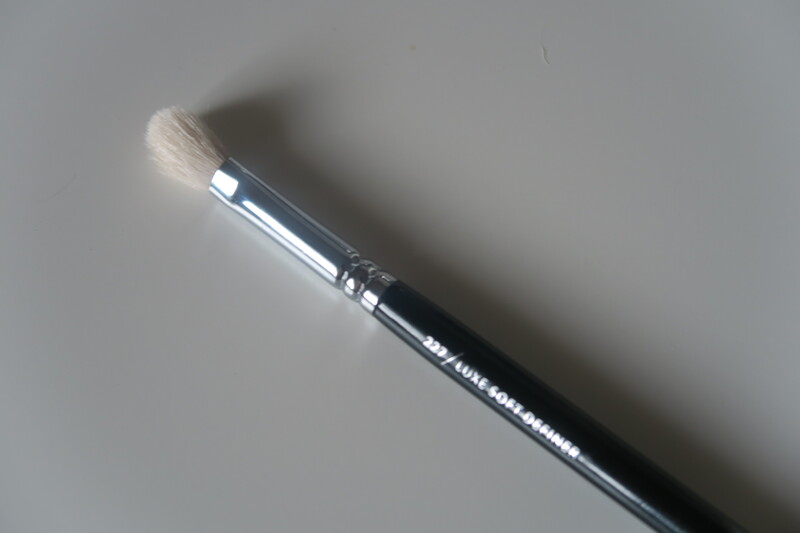 This is a very dense brush and it’s the perfect size for going around the eye area. I love this brush! The last eye brush is the Anastasia Beverly Hills number 12 brush. 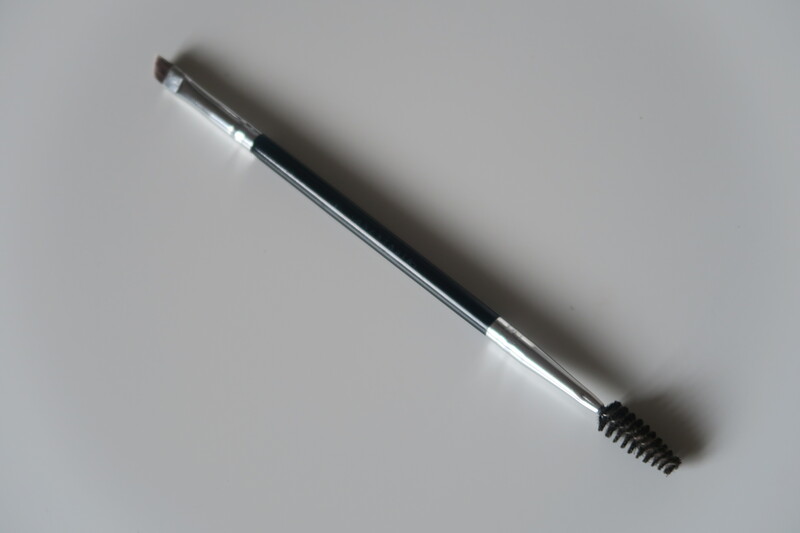 This is a small dense angled brush with a spooky for combing the brows on the opposite end. This is great for on the go because it’s two in one and is on the smaller side. It’s great for thin application so would be good for eyeliner too! Now onto face brushes, the first is a brush that has been with me from the beginning and is still going strong. It’s the bus brush from the E.L.F studio line. 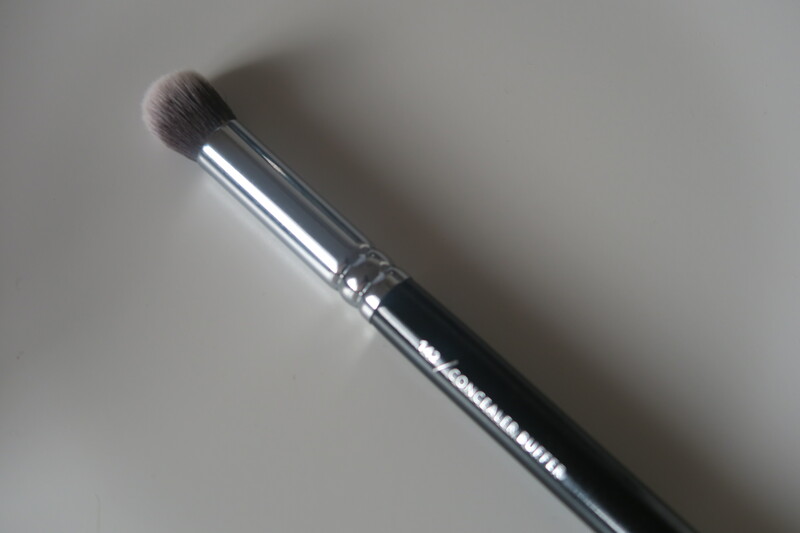 I love using this brush to set the under eye area and the T-zone area too. It was super cheap too and is obviously good quality because I’ve had/used it for YEARS. For blending away any harsh lines from blushes or bronzers I use this big fluffy Barbara Daly brush. 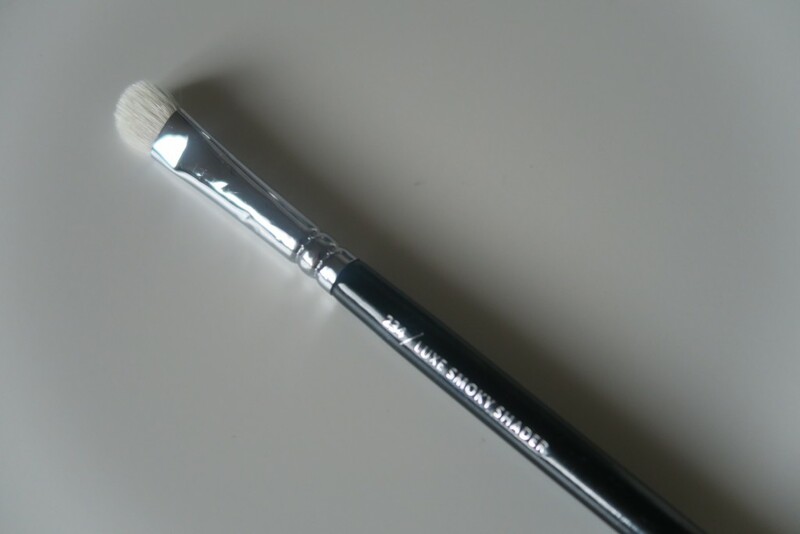 This is another brush that I have had for years and is still going strong (don’t knock the cheaper brushes) I have no idea where you can buy these now, I got mine in Tesco but they no longer carry Barbara Daly. Again, this brush was cheap and cheerful and does a grand wee job. Lastly is the Real Techniques blush brush. I like to use this for applying bronzer as it doesn’t cause the product to apply blotchy. 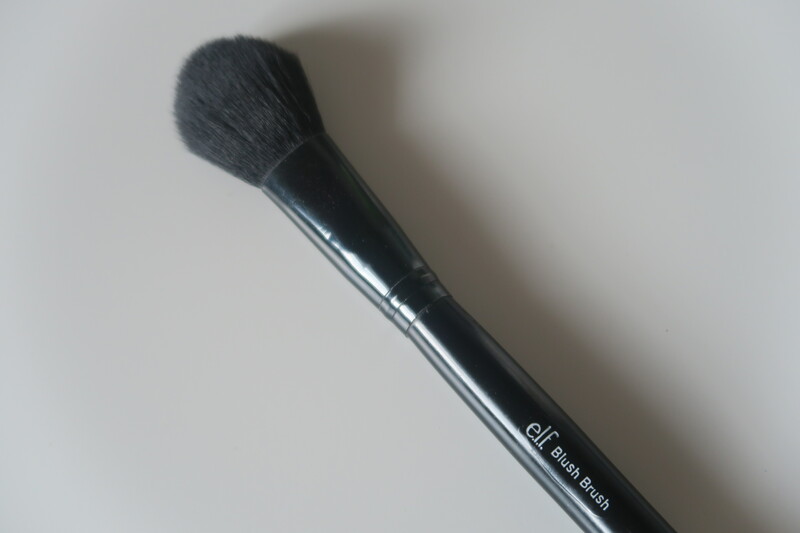 Because its a big brush, but is fairly fluffy it blends the product seamlessly and makes the application look as natural as possible! Hope you enjoyed reading about all my favourite brushes. I cannot recommend these brushes enough, they are worth EVERY penny! Are Make-Up Trends Changing The Way We Think?